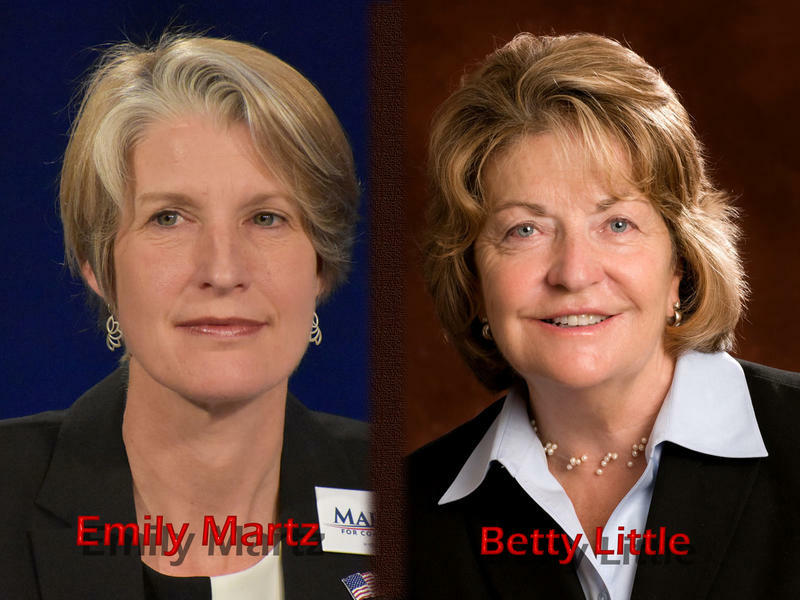 One of the losing Democratic candidates in last week’s Democratic primary in New York’s 21st District is now mounting a challenge to incumbent Republican state Senator Betty Little. 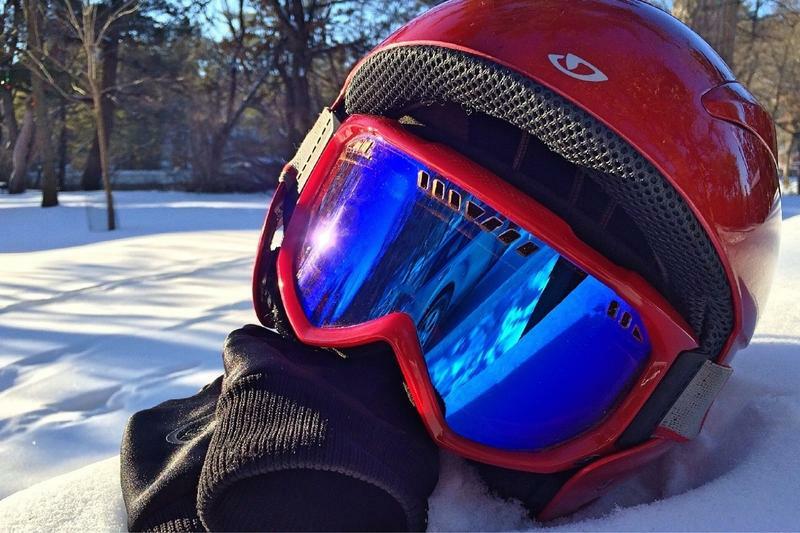 Young people are not required to wear helmets when skiing or snowboarding on New York slopes. A bill that would require children 14 and under to do so was recently passed by the state Senate, but has failed to move in the Assembly. 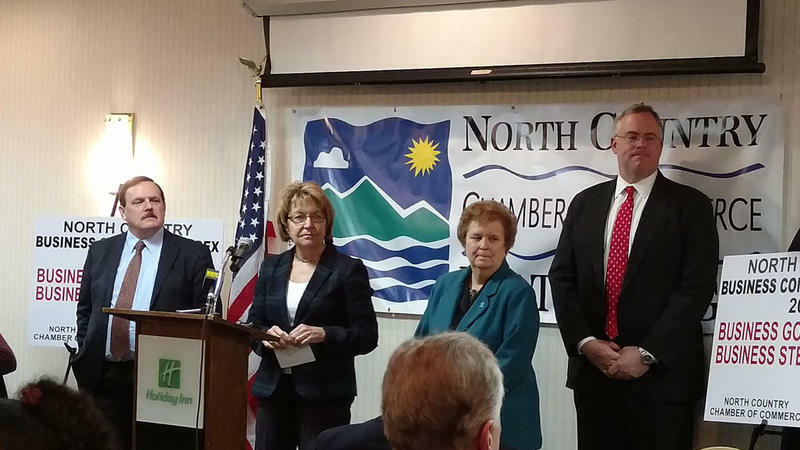 The Plattsburgh North Country Chamber of Commerce held its annual legislative breakfast this morning. The overriding issue capturing businesses’ attention is the governor’s proposal to raise the minimum wage to $15 an hour. As always, there are plenty of major issues for the New York state legislature to tackle when it returns to Albany in January. 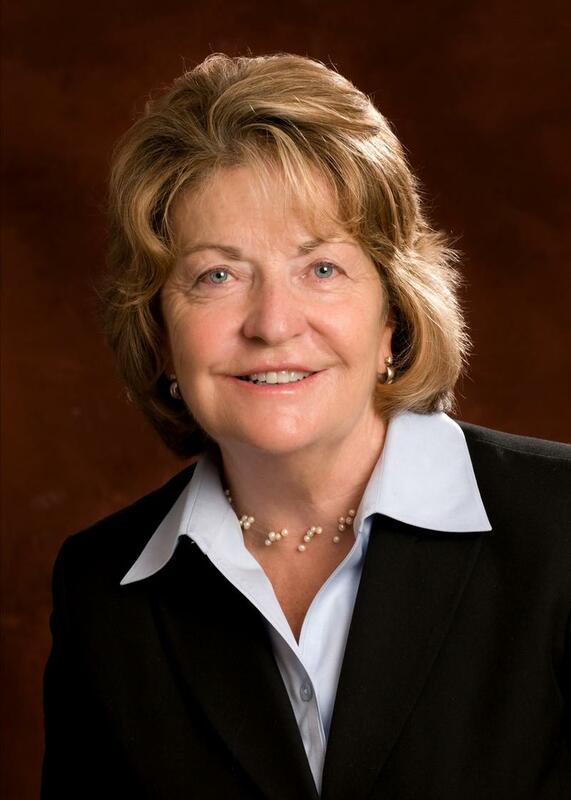 Republican state Senator Betty Little represents the 45th district, which stretches north from Queensbury to the Canadian border and west from the Vermont border into St. Lawrence County. 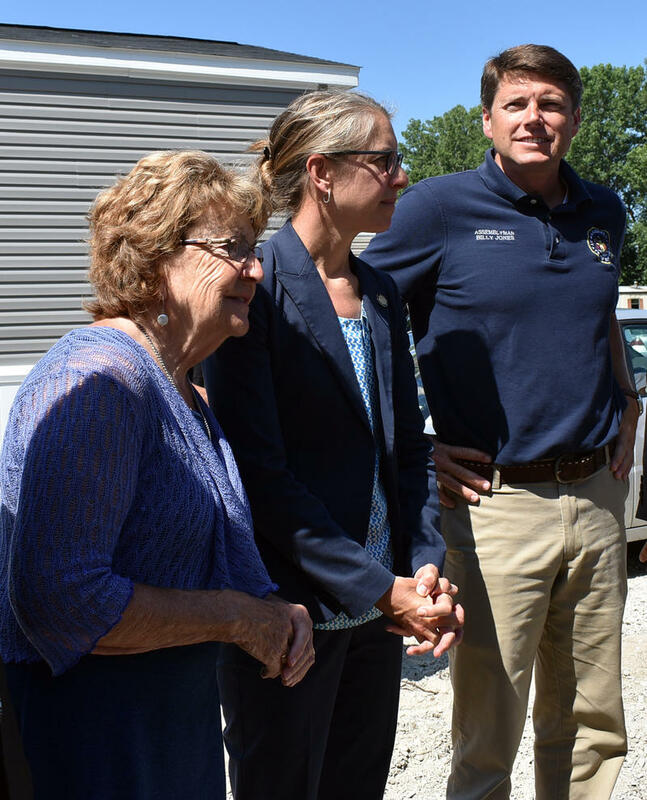 While in Plattsburgh this week, Senator Little discussed a number of issues with WAMC North Country Bureau Chief Pat Bradley, including Senate Majority Leader John Flanagan’s decision not to hold a special session to act on a chief judge. The New York State Senate created a Task Force on Heroin on Opioid Addiction in mid-March. Members have been holding forums across the state. 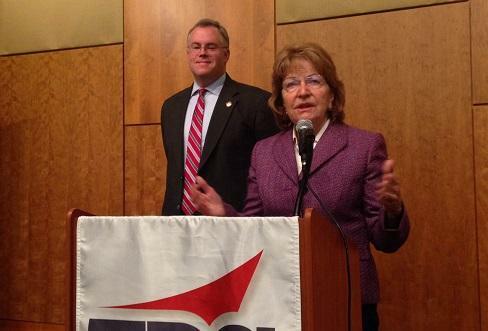 At a public meeting hosted by EDC Warren County at Crandall Library in Glens Falls, State Senator Betty Little and Assemblyman Dan Stec, both Republicans, answered questions and offered their thoughts on what is included — and what is not included — in Governor Cuomo’s budget proposal, and other matters facing lawmakers this year. While the discussion covered topics ranging from infrastructure to the SAFE Act, the majority of the conversation focused on education. 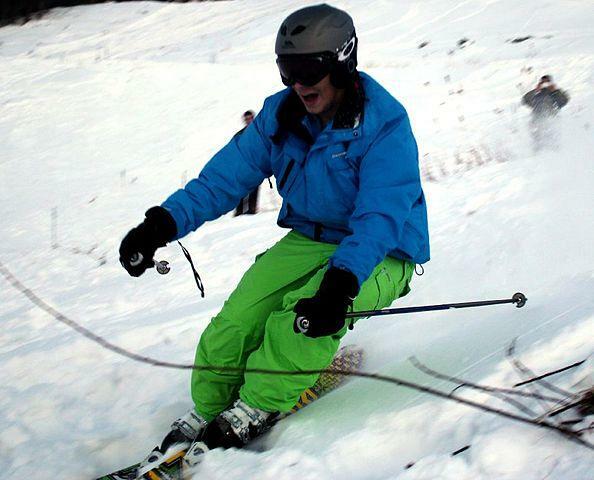 State Senator Betty Little is leading an effort to establish a museum showcasing the history of skiing in New York in the town of North Creek, home of Gore Mountain. WAMC's Southern Adirondack Bureau Chief Lucas Willard spoke with Senator Little about the ongoing effort. New York’s senior United States Senator is trying to use his clout to convince Amtrak to accommodate bicyclists on trains to Albany, Saratoga Springs and the North Country. Anyone who takes Amtrak from Boston to Portland knows about the railroad's "Bring Your Bicycle On Board" program. U.S. Senator Chuck Schumer says it makes good economic sense to roll the initiative out on Amtrak's Adirondack and Ethan Allen Trains as well. The Plattsburgh North Country Chamber of Commerce held its annual Legislative breakfast forum Friday morning. It’s an opportunity for the community to meet and pose questions to their Senate and Assembly representatives in Albany.